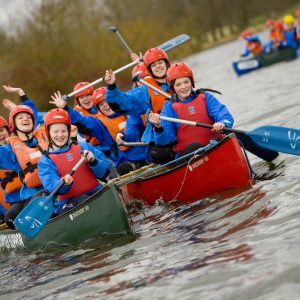 With a wide range of Kayak, Canoe and Stand Up Paddleboard experiences for all, we cater for beginners right up to those wishing to learn skills for paddling on moving water. Our coaches are all BCU/CANI qualified and they will ensure you have a safe fun experience. 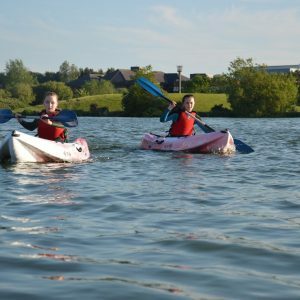 Paddlesports are an excellent way to make new friends while enjoying being outdoors. Improved cardiovascular fitness, increased muscle strength, particularly in the back, arms, shoulders and chest, from moving the paddle. There are various ways totake part in paddlesports. Please select the option below which best suits. This 2-day course is ideal for those who have always wanted to have a go. 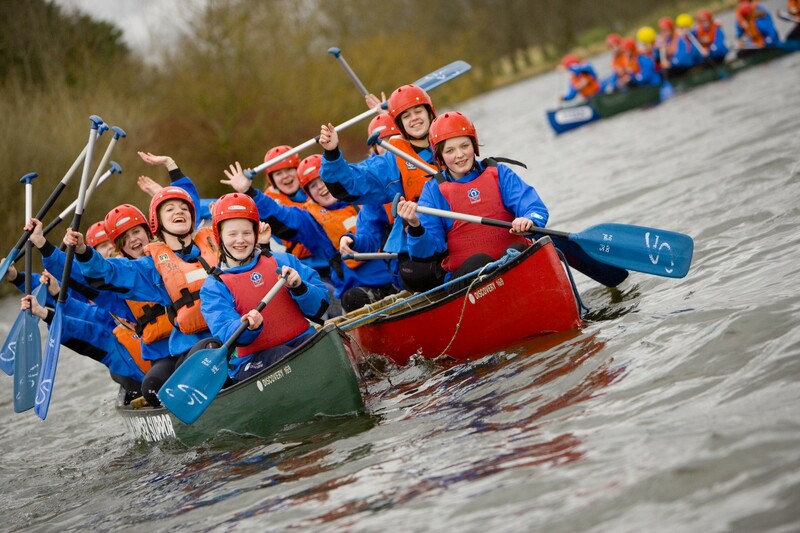 The informal setting and friendly staff will ensure you have a fun experience and learn new skills. We have a wide variety of boats to choose from and will find one to suit you. 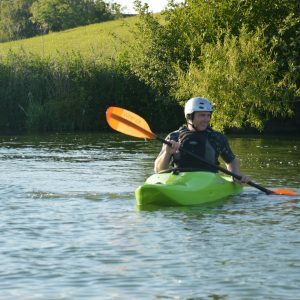 Once the 2-day course is completed, you can join our Kayak Club and continue to gain knowledge and BCU/CANI qualifications. 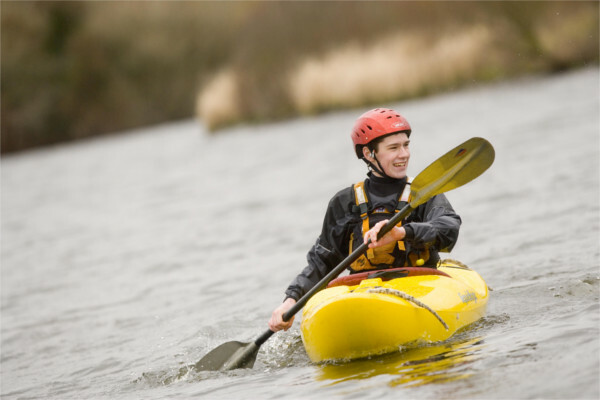 We have a wide range of boats including general-purpose kayaks, Sit on tops and Canoes. For anyone aged 10 and above who can swim 50m and are water confident. How do i find out availability and book these courses? Use our online booking system below to book your place today. Looking for something exciting to do this summer? 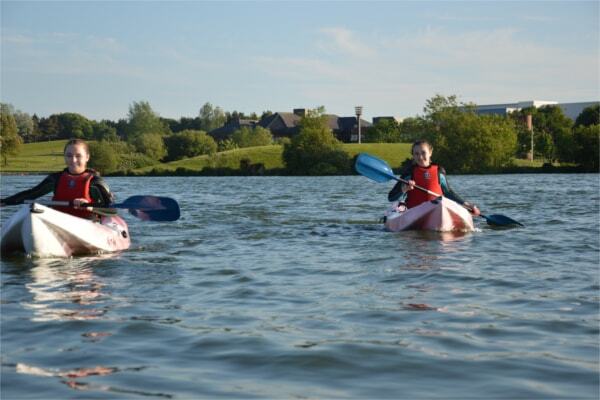 Then come on down for a session in the safe scenic surroundings of Craigavon Lakes and the City Park. 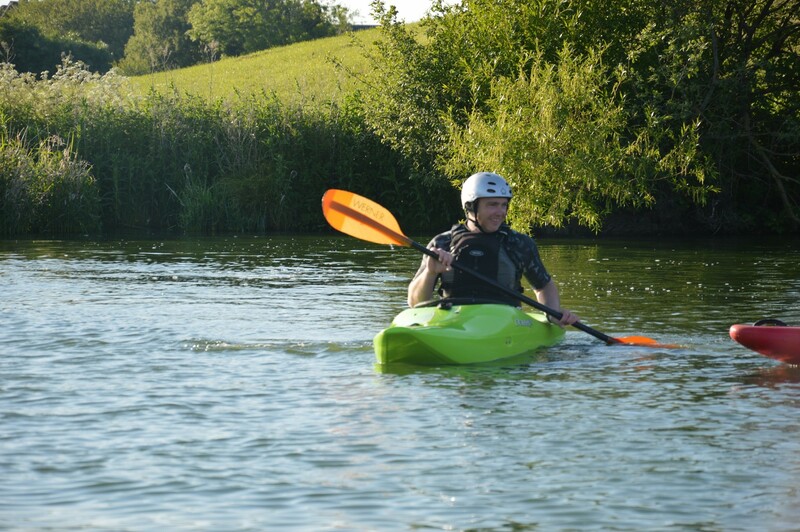 Our Pay and Play facility allows you to hire an open canoe, a stand up paddle board or sit on top kayak and go for a paddle on the lake. If you would prefer to stay dry why not take a mountain bike around the 10K mountain bike trail or challenge yourself on the pump track or stay on the family friendly tarmac path 5K. Our Sunday sessions are by far the best for hires, as a full range of equipment is accessible. However you can come during the week by prior arrangement. Families, friends or small groups of all ages and abilities are welcome. Under 16 years old must be accompanied by an adult with no more than 2 children per adult. Bikes can be hired both during the week and at weekends. These must be booked in advance as they are used by the centre staff for groups and will not always be available. Mountain bikes, touring bikes, tandems, trikes, piggy back trikes and a buggy for towing small children. Helmets are issued with the bikes and should be worn at all times. A deposit of a credit card or car keys will be asked for and will be returned when the equipment is returned. Users must stay together, minimum 2 people at all times. Users must not remove buoyancy aid. Users must stay within the designated areas. Users must return all equipment issued to them after your session. Users must return to the centre at the allocated time. Do not cross main lake if powerboats are out. There must be one adult per 2 children to participate. Participants are asked to bring the following items for water activities: old trainers, swim wear, towel and toiletries. 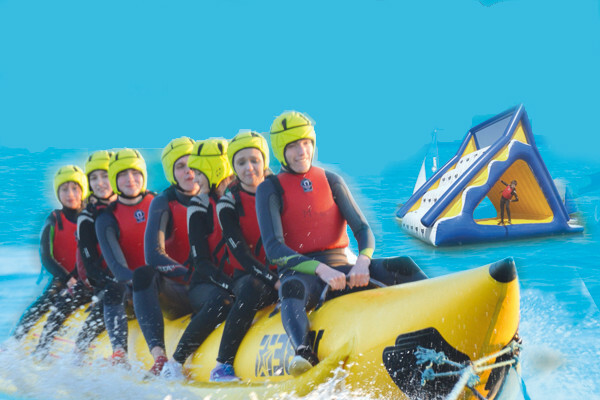 The Centre will provide wetsuits, waterproof tops, buoyancy aids and helmets. WHERE DOES THE KAYAKING CLUB MEET? WHAT DOES THE KAYAK CLUB OFFER? 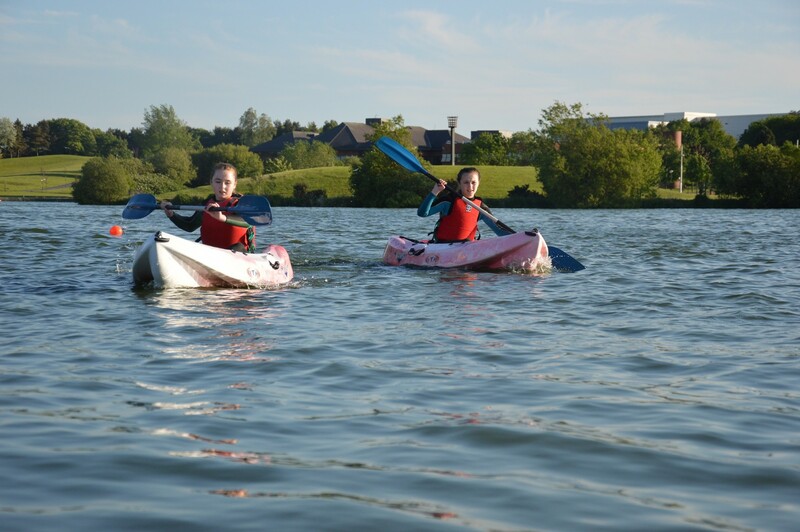 The club offers members the opportunity to get out onto the water to practice their paddling skills under the supervision of one of the Centre’s qualified BCU Instructors and clubs volunteer instructors. 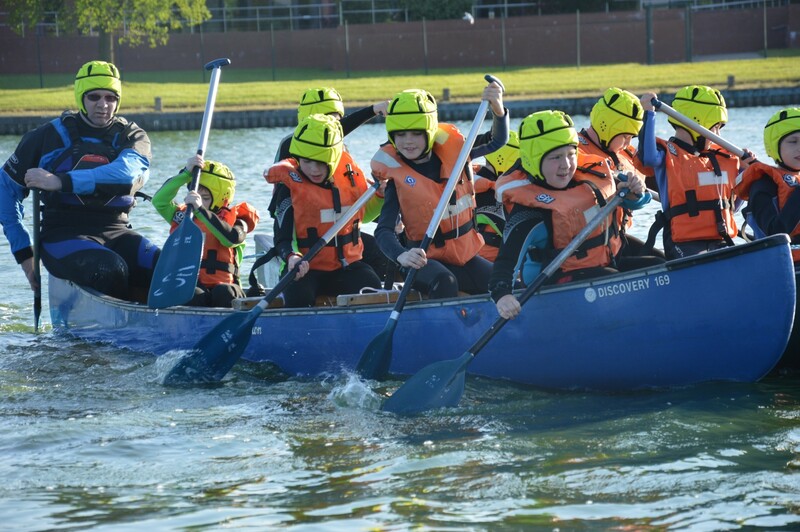 For anyone aged 10 and above who has completed our Introduction to Paddlesports Part 1 & 2. We also welcome anyone who has completed a BCU 1 star or the equivalent in the last 12 months. No, the club uses the Centre’s equipment i.e. 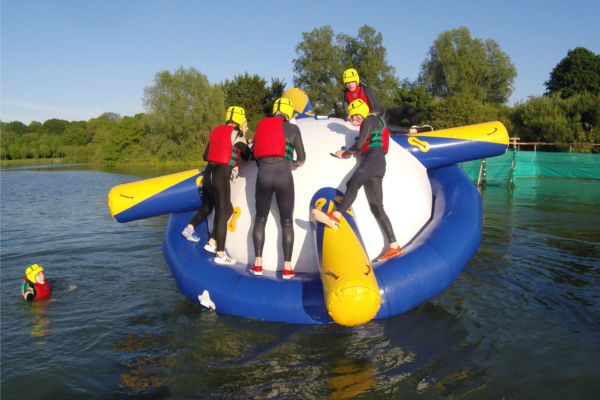 boats, wetsuits, cags and buoyancy aids etc. You will need to bring with you the following: swimsuit, old trainers you do not mind getting wet, towel and toiletries. DOES THE CLUB OFFER MEMBERS THE OPPORTURNTIY TO GAIN BCU QUALIFICATIONS? The club offers members personal performance awards and safety and rescue certificates. 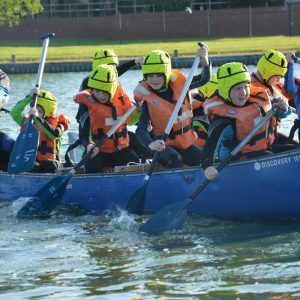 Having completed our Introduction to Paddlesports Part 1 & 2 or having completed the BCU 1 Star or equivalent in the last 12 months you can fill in a membership form and join. To obtain your membership form call the Centre on 02838326606. Daily session fee: £8.00 per adult, £6.00 per concession – Payable each week via booking bug below. DO I HAVE TO BECOME A MEMBER TO GO PADDLING? No, please see the Centre’s ‘Pay and Play’ activity here.